Our favorite stars are hitting the red carpet tonight to celebrate the very best in primetime TV. 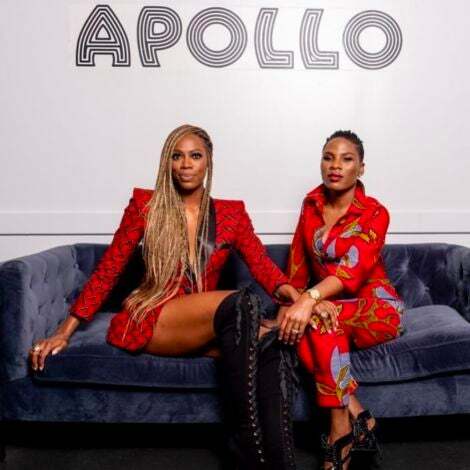 From record-breaking nominations (we're looking at you Tracee Ellis Ross) to presentations from the likes of Taraji P. Henson this is sure to be an exciting night in Hollywood. See the red carpet moments worthy of their own awards here! 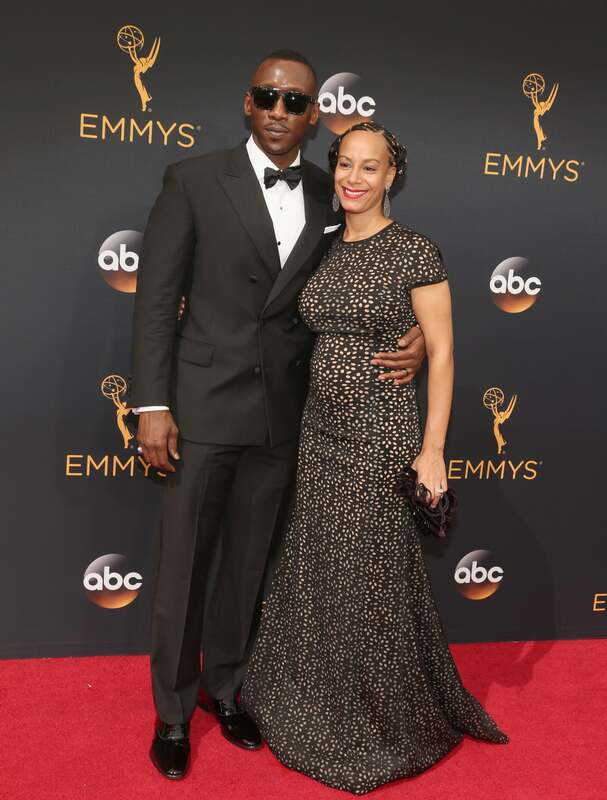 Mahershala Ali and Amatus Ali wows on the red carpet at the 68th Annual Primetime Emmy Awards at Microsoft Theater in Los Angeles. 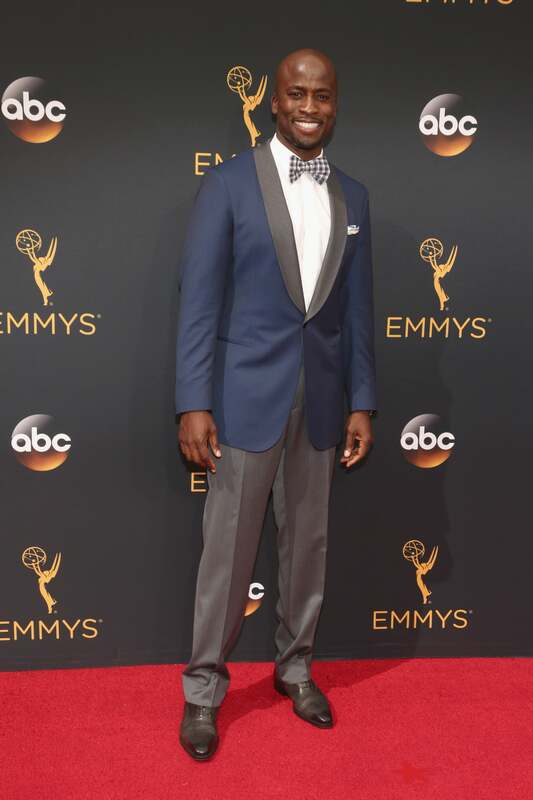 Akbar Gbaja-Biamila wows on the red carpet at the 68th Annual Primetime Emmy Awards at Microsoft Theater in Los Angeles. 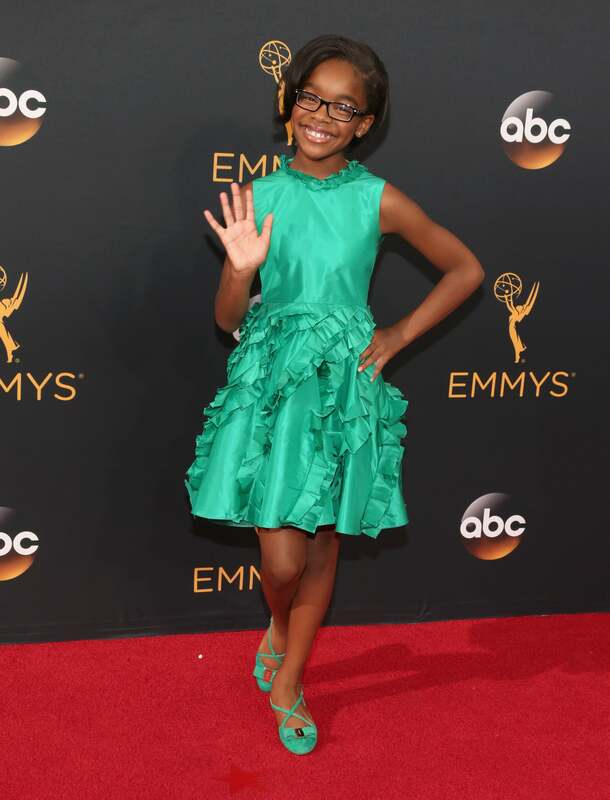 Angel Parker wows on the red carpet at the 68th Annual Primetime Emmy Awards at Microsoft Theater in Los Angeles. 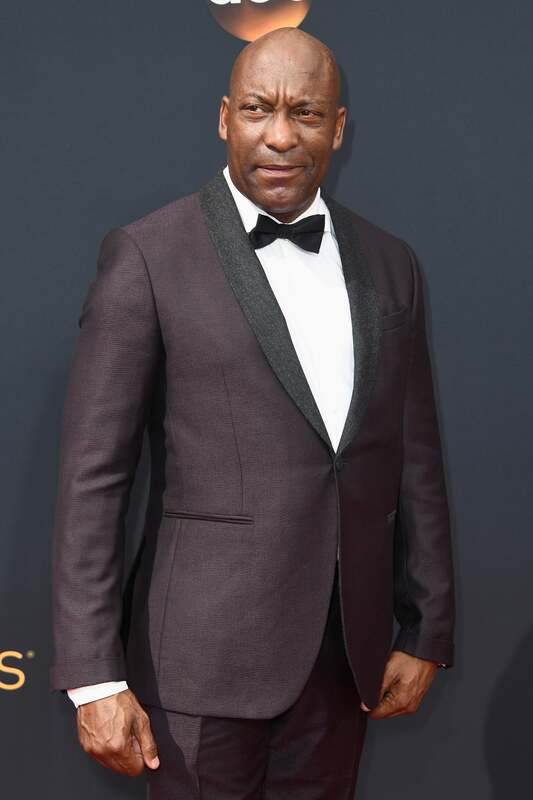 John Singleton wows on the red carpet at the 68th Annual Primetime Emmy Awards at Microsoft Theater in Los Angeles. Alia Shawkat wows on the red carpet at the 68th Annual Primetime Emmy Awards at Microsoft Theater in Los Angeles. 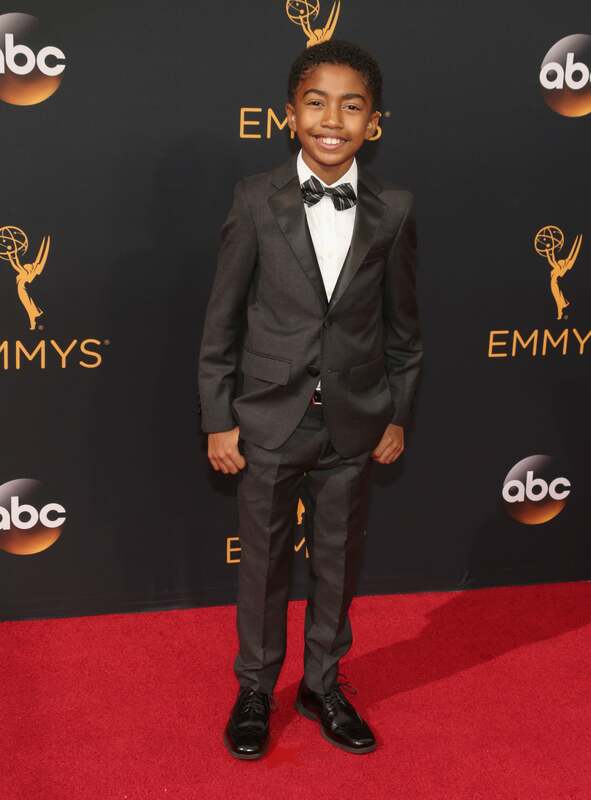 Miles Brown wows on the red carpet at the 68th Annual Primetime Emmy Awards at Microsoft Theater. 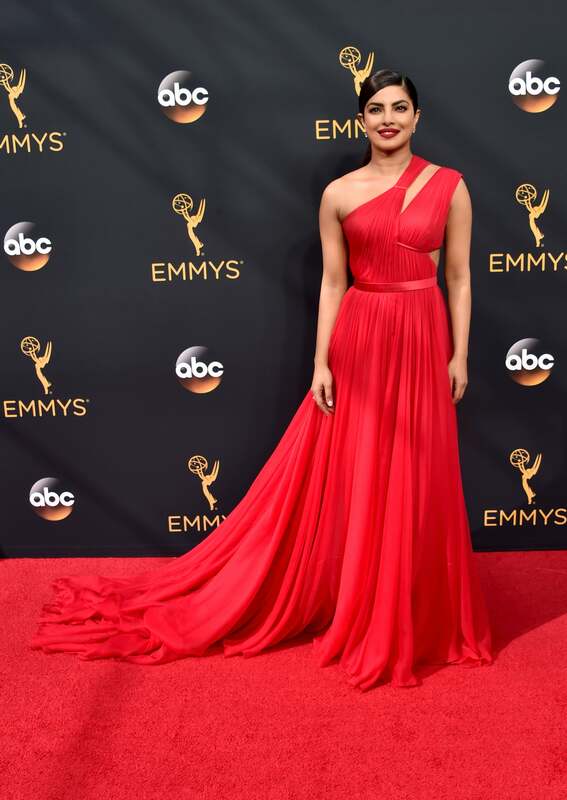 Priyanka Chopra wows on the red carpet at the 68th Annual Primetime Emmy Awards at Microsoft Theater. 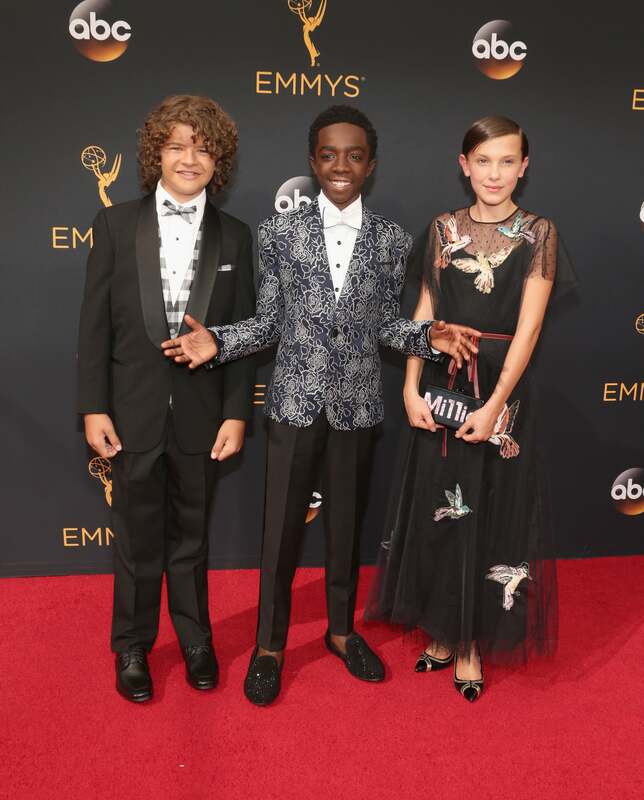 Gaten Matarazzo, Caleb McLaughlin, and Millie Bobby Brown wow on the red carpet at the 68th Annual Primetime Emmy Awards at Microsoft Theater. 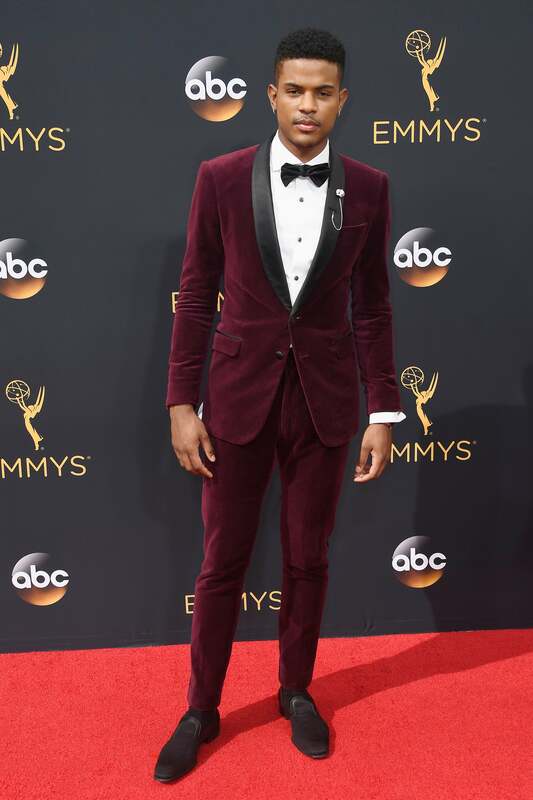 Trevor Jackson wows on the red carpet at the 68th Annual Primetime Emmy Awards at Microsoft Theater. 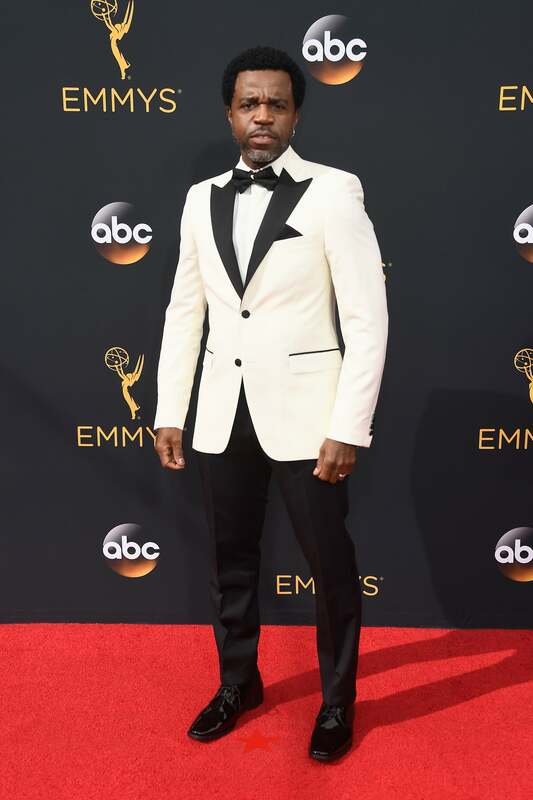 Kevin Hanchard wows on the red carpet at the 68th Annual Primetime Emmy Awards at Microsoft Theater. Rachel Smith wows on the red carpet at the 68th Annual Primetime Emmy Awards. 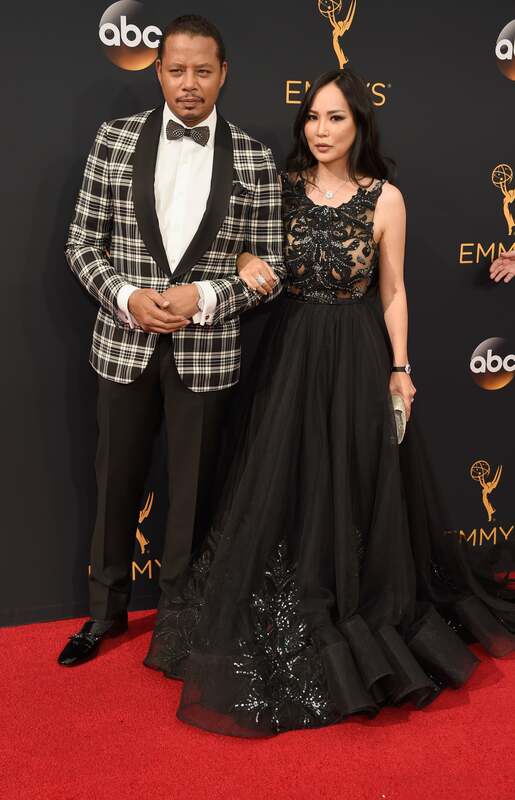 Terrence Howard and Mira Pak wows on the red carpet at the 68th Annual Primetime Emmy Awards. 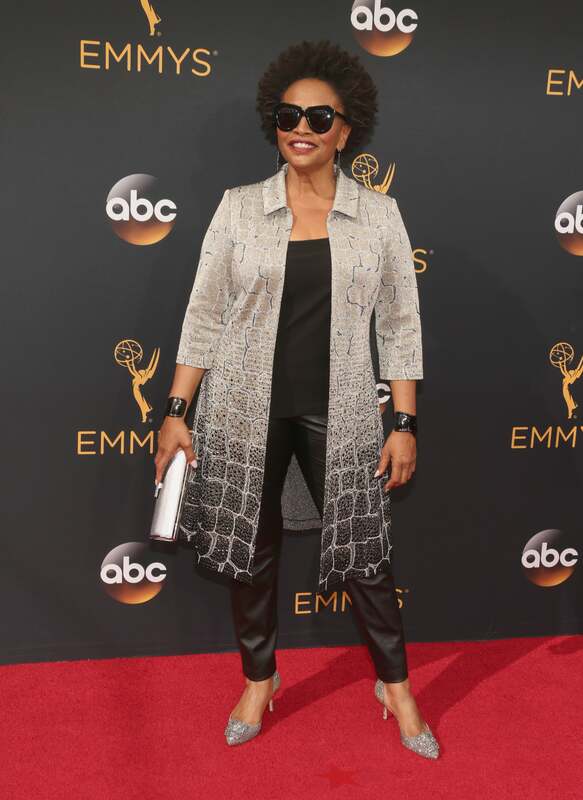 Cuba Gooding Jr. wows on the red carpet at the 68th Annual Primetime Emmy Awards. 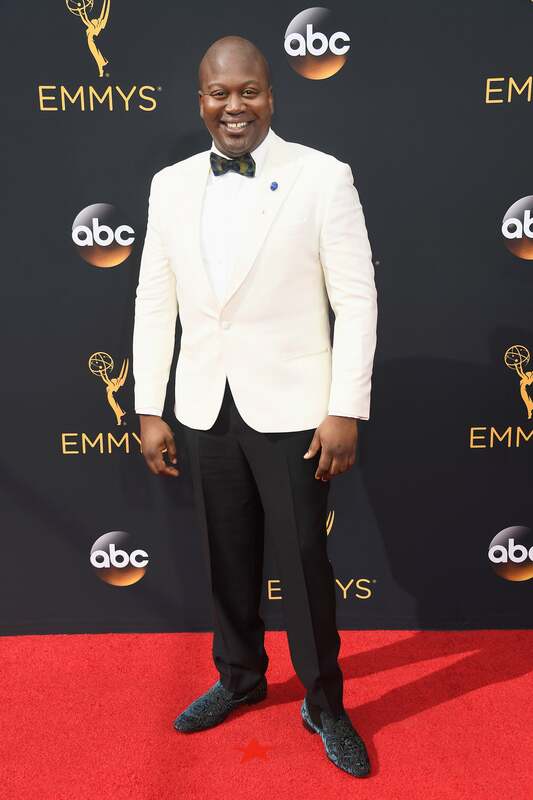 Tituss Burgess wows on the red carpet at the 68th Annual Primetime Emmy Awards. 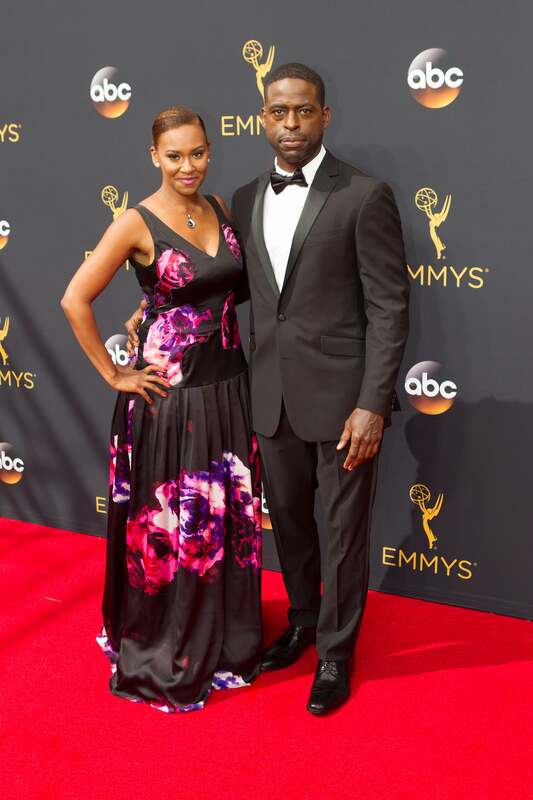 Sterling K. Brown and Ryan Michelle Bathe wow on the red carpet at the 68th Emmy Awards. 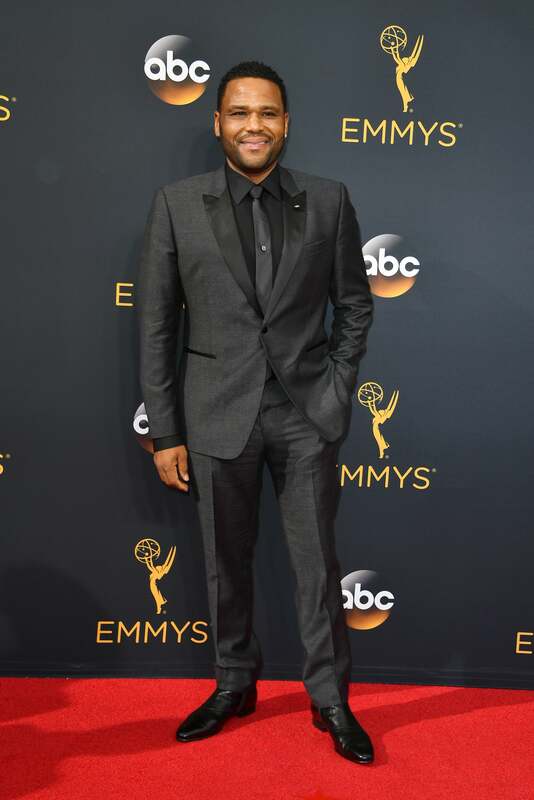 Anthony Anderson wows on the red carpet at the 68th Emmy Awards. Marcus Scribner wows on the red carpet at the 68th Emmy Awards.